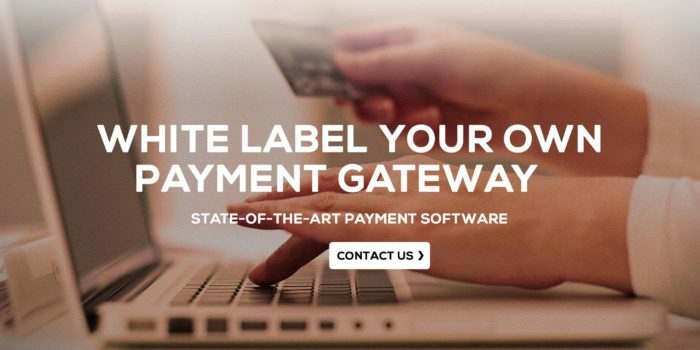 payemnt gateway integrations – ccavenue , payumoney , ebs , instamojo , paytm ,payubiz , paypal , skrill , chekout , stripe , amazon pay , google check out ,direct bank gateway like icici , axis , yes bank etc..
Payment gateways Clone provide a real-time link between the website and financial networks to authorize and render the payment transactions. A payment gateway is an essential feature of successful e-commerce websites and enables merchants to process credit cards transactions and authorize payments when a customer makes an online shopping. These payment gateways are tied with reputed banks and provide code to payment processors. E-commerce solutions and also integrates various payment gateway solutions to make your e-commerce site fully functional. We aim to make your shopping carts and sites user-friendly and reliable by providing payment gateway integration services satisfying the needs of customers and service providers. Our experts will guide you to carefully choose the right payment gateway to integrate into your e-commerce site. Since the user submits sensitive information on the site such as bank account number, credit card number, etc. for money transfer, the payment gateway securely encrypts the data. We make your payment gateway integration simple and safe to ensure the most secure transactions online.